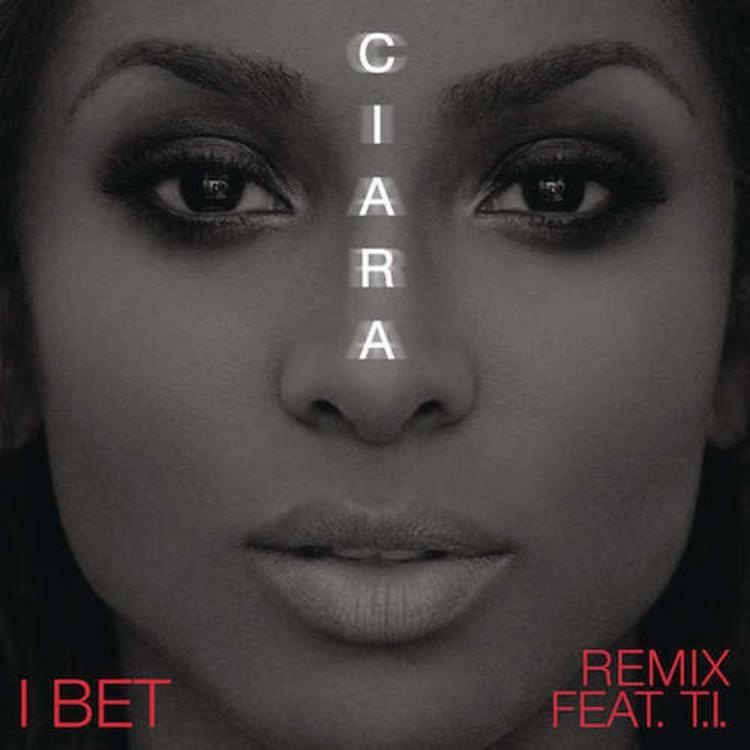 Home>New Songs>Ciara Songs> Ciara - I Bet (Remix) Feat. T.I. Ciara’s lead single, “I Bet”, has been steadily gaining momentum on the airwaves these past few weeks, and rightfully so. Looking to capatilize off her recent success, Ciara decides to call on T.I. for assistance on the official remix to "I Bet". Changing the beat to a more upbeat tempo, Ciara keeps her vocals the same, while Tip adds some of his Southern flavor to the bouncy new remix. It's in support of Ciara’s upcoming sixth studio album, Jackie, which is due out May 4th. Stream the new remix and show your support on iTunes. ICYMI, Ciara will be hitting the road next month for her similarity titled- "Jackie Tour". Peep tour dates for that here if you're interested in seeing her live. 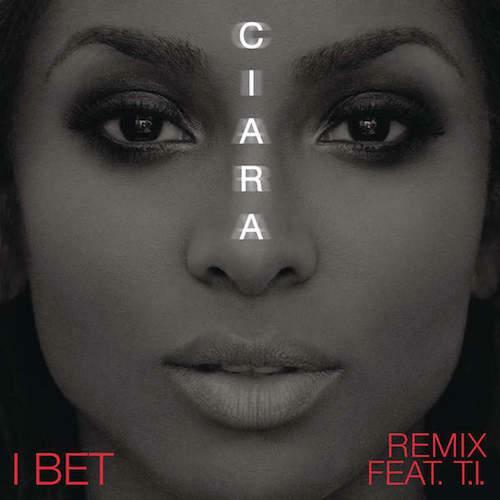 SONGS Ciara - I Bet (Remix) Feat. T.I.